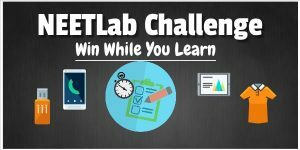 Evaluate your learning for Physics, Chemistry and Biology within 15 minutes. 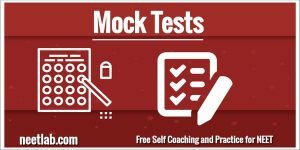 Each test will give you 24 questions covering 24 topics. 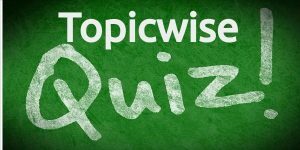 You can get a sense of your current study level in each of these 24 topics. 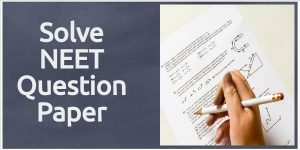 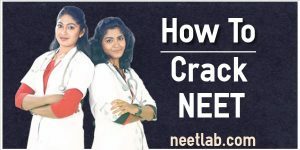 Subject-wise mock/model tests have been specially designed to replicate the actual NEET examination based on the difficulty level of the actual questions asked in the examination so candidates can check their preparation effectively.